Tribune Media and Sinclair Broadcast Group have called off their planned merger. It wasn't an amicable break-up. Tribune is suing its former suitor, claiming breach of contract. In a conference call with reporters, Tribune CEO Peter Kern laid the blame on Sinclair, saying the broadcaster only pursued its own interests, damaging the deal. Regardless of who is responsible, the merger faced a rough regulatory road. Last month, Federal Communications Commission (FCC) Chairman Ajit Pai expressed reservations, suggesting Sinclair's plan to sell some of its TV stations wouldn't go far enough to satisfy regulators. 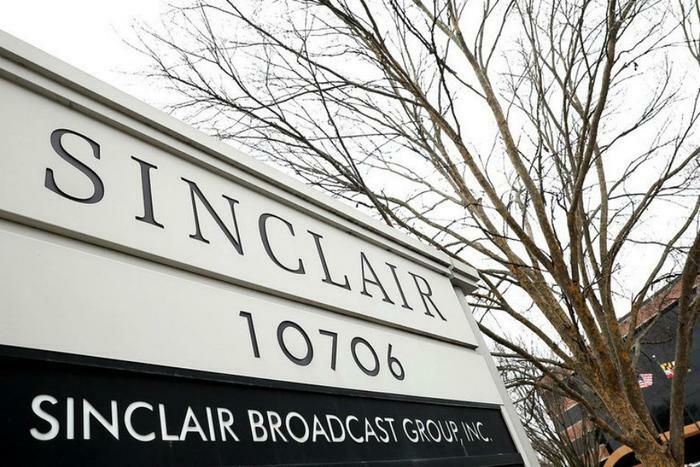 In particular, regulators expressed concern that Sinclair's divestiture plan involved selling the stations to entities close to the Smith family, the principal shareholders. Days later, the FCC passed on the deal. In essence, all of Tribune's 42 TV stations would have moved to Sinclair, raising Sinclair’s total ownership to 215 stations. In their application to the FCC, the combined companies said the new arrangement would reach 72 percent of U.S. television households and would own and operate the largest number of broadcast television stations of any station group. The proposed deal had also become a political lightning rod, since progressive groups have criticized Sinclair stations for displaying an alleged conservative bias in news coverage. Before broadcasting was deregulated in the early 1980s, no one corporation could own more than seven television stations.